Xamarin is great technology for develop cross mobile application development. You can create, Build and Debug iOS application in windows machine using Visual Studio. 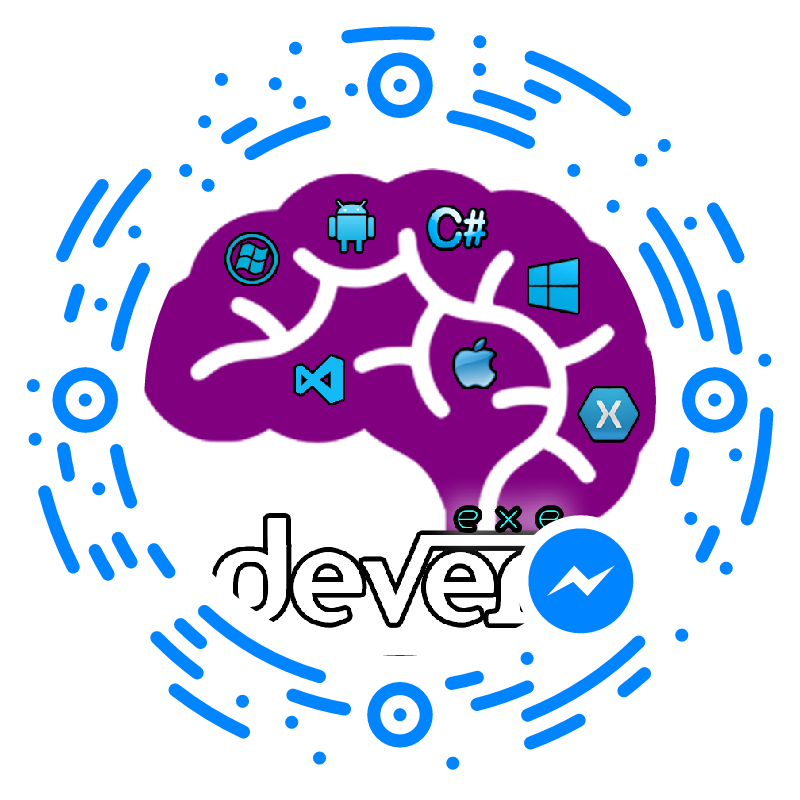 In this article, I will explain what are the way to debug and build Xamarin.iOS application in windows machine. Xamarin and Microsoft giving very great solution for create, build and debug IOS application on windows machine using visual studio. but, it cannot do this alone, an IOS app cannot be created without apple Compiler, and it cannot be deployed without apple certificate and code-signing tools. Read below I will explain about software requirement and steps. You can install following software from Windows and Mac machine. Visual Studio 2013 professional or higher. VS 2015 ++ included xamarin . Note: You cannot use the Xamarin plug-in Visual Studio Express editions. After create, Visual Studio will prompt you to prepare your Mac to be the Xamarin build host using below 3 steps. Step 3: In Sharing, Turn on Remote Login and Change Allow access to All Users or Only these users and add a user. Step 2: You Can Select your mac name from mac agent window and click on “connect”. Step 3: you can enter mac username and password and Click on Login . Your app will compile and execute, but you won’t see it running on Windows. Instead, you’ll see it on your Mac build host. The Evolve 2016 Conference, Xamarin announced iOS Simulator remoting that will soon allow you to interact with apps running in Apple iOS simulator as through the Simulator were running on your Windows Machine. This issue happened because of different versions of Xamarin.iOS on Windows Machine and mac machine. After updating xamarin.ios, this problem will get resolved. How to Check xamarin.iOS Version Number ? How to Update Xamarin.Ios in Mac and Windows? Go to Visual Studio ➔ Tools ➔ extensions and updates. Solution 1: Check Windows and Mac firewall rule or disable and test application. The State Persistence between app restarts and when suspending/resuming. The values in the Properties dictionary are only stored when the app goes to Start(OnStart), sleep(OnSleep), resime(OnResume) method. I have tried with application crashes out with an exception properties it’s not saved. Xamarin.Forms plugin which uses the native settings management. Refer below image different platform state persistence. Refer below code for different xamarin Form application property action like assign,read,delete,Clear value. While getting the value, check if its available or not and always convert object type into your specific variable type.